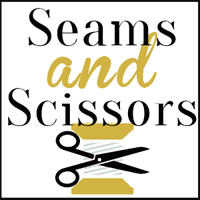 Craft Paper Scissors is owned by Prime Publishing LLC, an Internet Media Company that operates web site communities, e-mail newsletters and e-commerce stores in niche areas such as crafting, home décor, wellness and cooking. Several general crafting sites contribute to Craft Paper Scissors, resulting in a varied arsenal of brilliant inspiration. 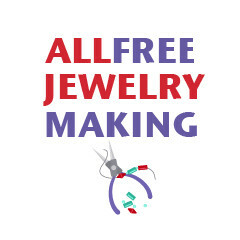 AllFreeJewelryMaking.com is a website dedicated to the best free jewelry making projects, tutorials, tips and articles. Learn all there is to know about making jewelry! AllFreeJewelryMaking finds and delivers the best free jewelry making patterns from all over the Web, from easy-to-put-together projects, to more complex patterns. Variety makes things exciting, and AllFreeJewelryMaking wants to make sure you have just the right thing for your next beading or jewelry making adventure. See all of AllFreeJewelryMaking’s posts here. 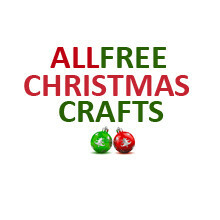 AllFreeHolidayCrafts.com is a website devoted to DIY holiday crafts of all sorts! Creative holiday ideas come in all shapes, sizes and styles! 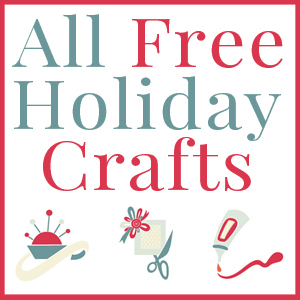 AllFreeHolidayCrafts.com welcomes all holiday-lovers and crafty creators in search of the best Christmas crafts, Valentine’s Day Crafts, and more. You’ll find hundreds of free projects and ideas for holidays, parties, and other special occasions and events. See all of AllFreeHolidayCrafts’ posts here. AllFreeDIYWeddings.com is teeming with ideas for brides-to-be and their entourages! Creative wedding ideas and tips are just a click away since DIYW gathers the most innovative new concepts for you. AllFreeDIYWeddings.com welcomes all brides-to-be and wedding enthusiasts in search of the best wedding crafts and advice. Visit for free projects and ideas for weddings, bridal showers, and other wedding-related events. See all of AllFreeDIYWeddings’ posts here. 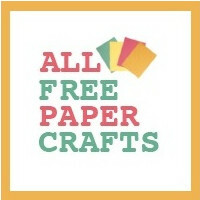 AllFreePaperCrafts.com is dedicated to providing you with a collection of the best crafts with paper from all over the web. 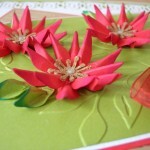 Learn all there is to know about creating projects with paper. From tissue paper to wax paper and gift wrap to cardboard, AllFreePaperCrafts wants you to find exactly the paper project you’re looking for, no matter the occasion. You’ll find paper crafts for kids the whole family can enjoy, holiday paper crafts to prepare your family for festive celebrations, and plenty of craft ideas for the home too. See all of AllFreePaperCrafts’ posts here. AllFreeKidsCrafts.com is pleased to welcome kids of every age to their collection of the most exciting kids’ craft ideas from all over the web. 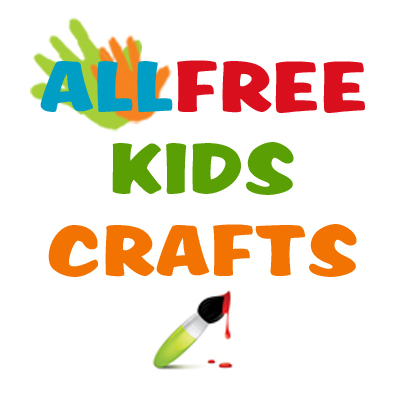 For young minds, arts and crafts develop creativity, so AllFreeKidsCrafts is here to inspire their imaginations with activities and crafts for kids of every age. From nature crafts to make in your own back yard and edible kids crafts in the kitchen to crafts for kids who dream of adventure, they feature all sorts of kids crafts from the web’s most innovative parents and craft designers. See all of AllFreeKidsCrafts’ posts here. FaveCrafts.com has 1000’s of free craft projects, home decor ideas and DIY tips. They add new projects and tips every day. Some of their readers’ favorites include Christmas Crafts, Free Knitting Patterns, Free Crochet Patterns and Crafting with Kids. You will find step-by-step instructions, videos and patterns to make it quick and easy. FaveCrafts is your source of projects for families, group leaders, educators, kids and adults. They also welcome reader submissions. See all of FaveCrafts’ posts here. See all of AllFreeChristmasCrafts’ posts here. Stitch and Unwind is all yarn all the time, so if you love to knit or crochet, this is the place for you to be! Stitch and Unwind is the official blog for AllFreeKnitting.com, AllFreeCrochet.com, and AllFreeCrochetAfghanPatterns.com. FaveCrafts Blog is the official blog of www.FaveCrafts.com, a site which offers 1000′s of free craft projects, home decor ideas, and DIY tips. Creative Income is dedicated to all things crafty business! It is a resource for crafty people who are either thinking about turning their creativity into a business or have already started and are looking for some tips along the way. They cover everything from marketing and sales tips to blogging and photography. Free project tutorials and helpful crafting tips are available on all of Prime Publishing’s websites. Like what you see? You can sign up for free eNewsletters from any or all of the sites below. Sign up here.